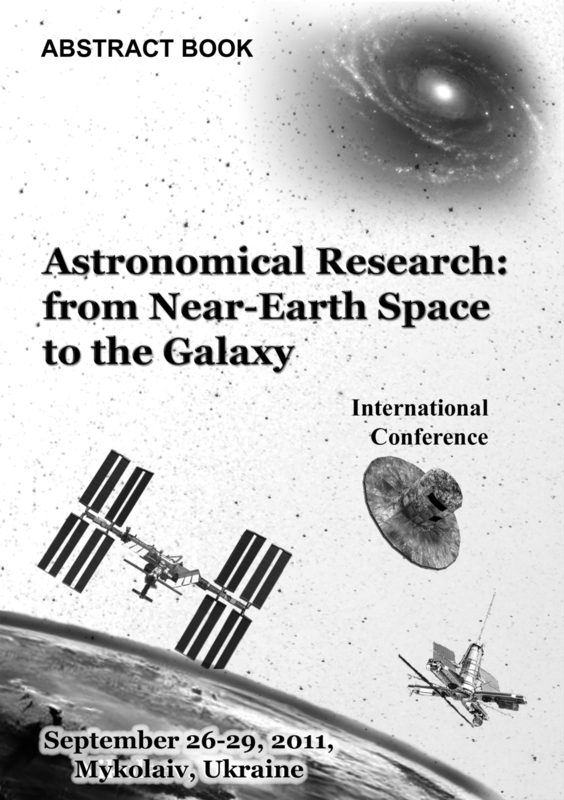 The International Conference “Astronomical research: from near-Earth space to the Galaxy” (NAO190) will be held in Research Institute “Nikolaev Astronomical Observatory”, Mykolaiv, Ukraine on September 26-29, 2011. It is devoted to the celebration of 190 anniversary of Observatory. 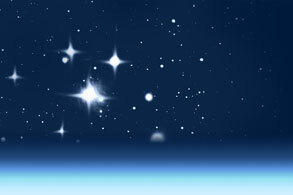 It is organized to discuss the cooperation in research of near-Earth objects, contemporary observations of stars and asteroids, the use of virtual technologies in astrometry. Some aspects of history of Nikolaev Observatory is also discussed. • historical journey of Nikolaev Observatory. The Organizing Committee is grateful for financial support of the Conference to the State Agency on Science, Innovation and Information of Ukraine, the Ukrainian Astronomical Association, Mykolaiv State Region Administration and Mykolaiv City Administration.